A Muslim did not forget his pray time even during working hour, he managed to do daily prayer on the crane instead. Description : A Muslim did not forget his pray time even during working hour, he managed to do daily prayer on the crane instead. 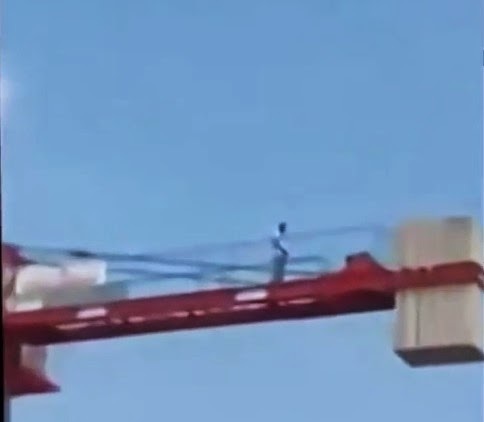 No response yet to "A Muslim Praying on the Crane in Turkey"